Sturdevant’s S.A.E. Warehouse is the largest supplier of auto parts and accessories in the region. The state-of-the-art warehouse was built in 1998, and expanded to over 160,000 square feet in 2008. This warehouse is the biggest in the Sturdevant’s family, with over $10 million in inventory. 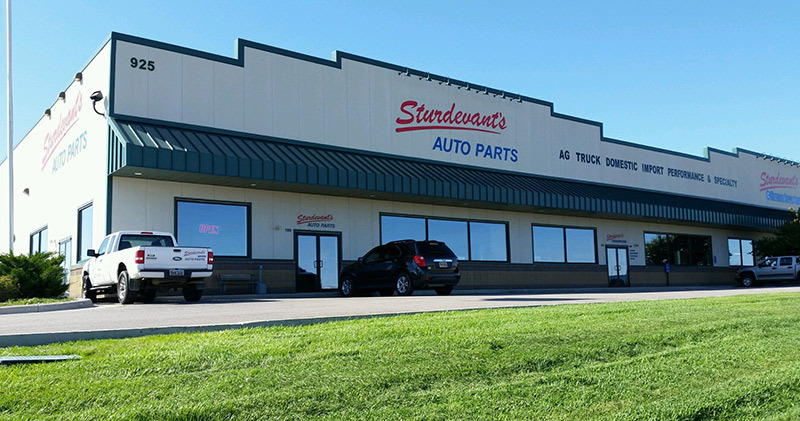 Sturdevant’s acquired Pawnee Warehouse in Rapid City, South Dakota in September of 1985. 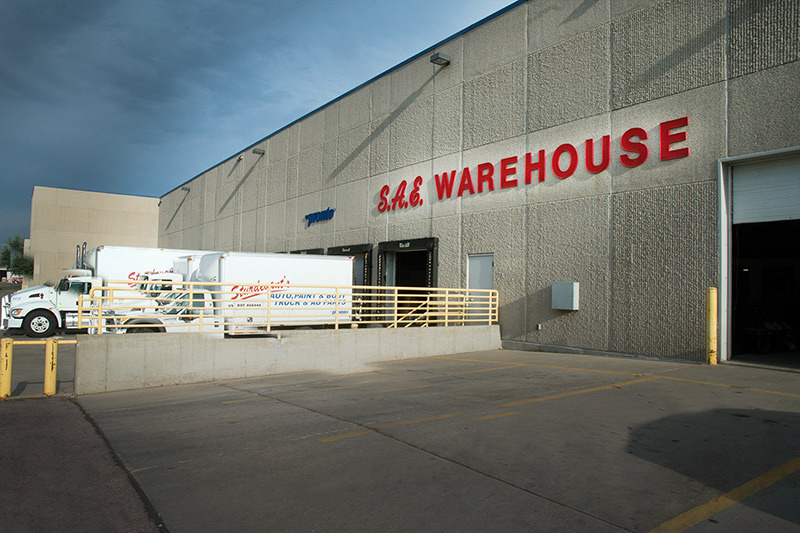 This Rapid City distribution center has 42,000 square feet of space and currently stocks over $4 million in inventory. Highly trained and experienced service staff fill customer orders. 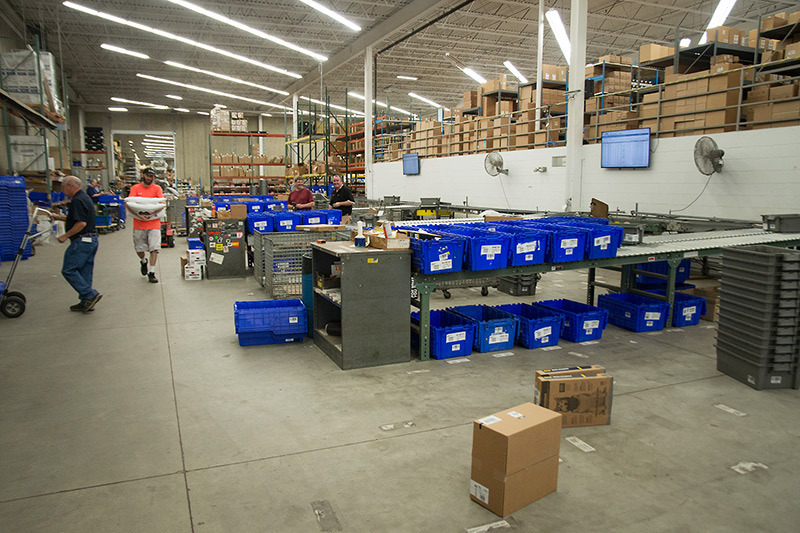 Both warehouses offer nightly delivery service to most areas in the region. A fleet of modern vehicles with professional drivers maintain a tight delivery schedule to get parts to the customers fast! Our customers extend through Iowa, Minnesota, North Dakota, South Dakota, Nebraska, and Wyoming. Sturdevant’s S.A.E. 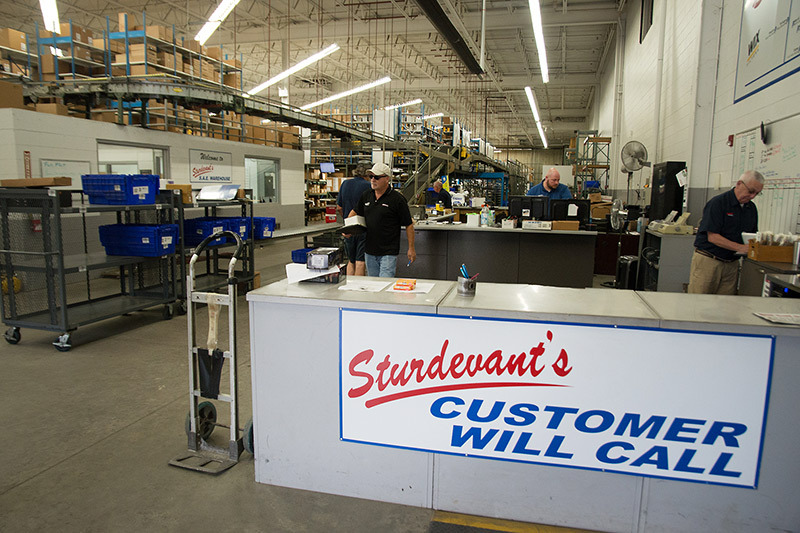 Warehouse and Sturdevant’s Pawnee Warehouse stock parts and accessories for the performance cars, foreign and domestic cars, trucks, farm equipment, motorcycles, boats and even lawn mowers! Chances are we have what you’re looking for!